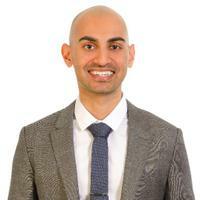 Neil Patel is an entrepreneur extraordinaire with two popular software platforms to be proud of – Crazy Egg and KISSmetrics – as well as other companies and accolades. 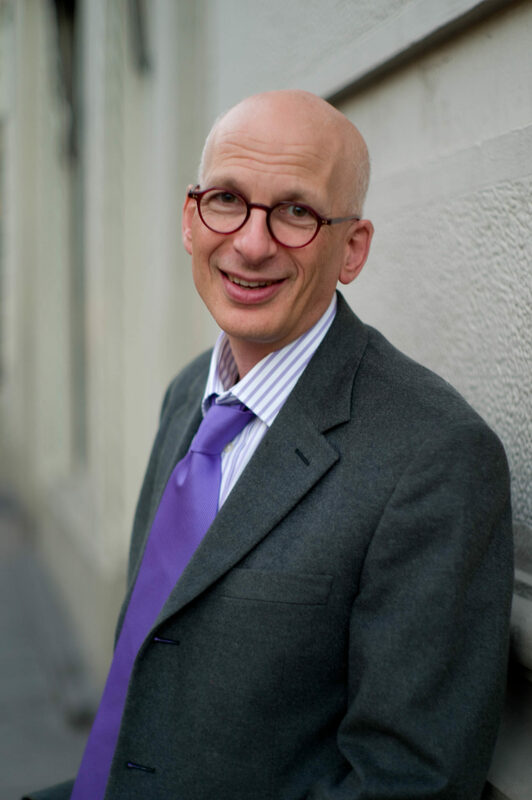 His blog is a wealth of information on both business topics and advice for entrepreneurs. LinkedIn today is your access to all the current content that professionals and/or peers are sharing daily on LinkedIn – and this is information you should be paying attention to, both for education AND networking purposes. 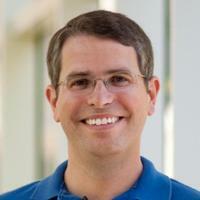 Matt Cutts is a Google Guy – and he has been for a long time. 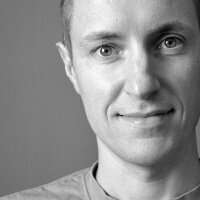 He originally joined the company as a software engineer in 2000 and has worked with the company ever since. His blog offers both personal and business content. Jeff Bullas knows all about blogging. He’s written about it in his book “Blogging the Smart Way – How to Create and Market a Killer Blog with Social Media,” and with a title like that, you know his blog has to be excellent. Spoiler alert: it is. John Rampton has a lot of qualifications to be proud of, including being an editor at large for Search Engine Journal, the president of Adogy and writer of content for news and content platforms like Entrepreneur.com. Moz is any entrepreneur’s go-to source for important online business information, like SEO, digital marketing and engagement. Why wouldn’t their blog be something you check out daily as well? 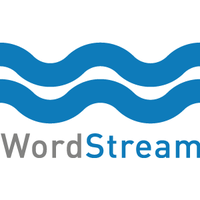 WordStream is a great company, founded by SEO expert Larry Kim, which focuses on PPC tools and keyword research for SEO savvy businessfolk. The WordStream blog discusses SEO news and other marketing information relevant to today’s business owners. 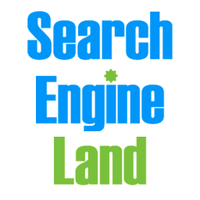 If you want to know what’s going on in the world of SEO and online digital marketing trends and strategies, look no further than the Search Engine Land blog. 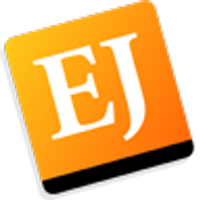 This resource contains up to date information on SEO news and other topics for entrepreneurs. 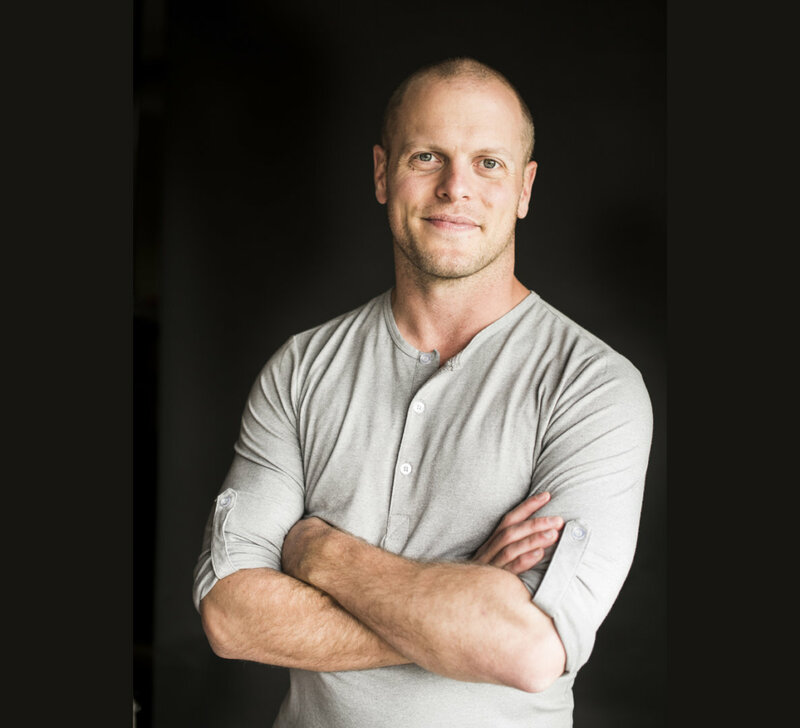 Tim Ferriss is an entrepreneurial guru that has been featured by over 100 media outlets thus far, including most major newspapers and publications, as well as late night television. 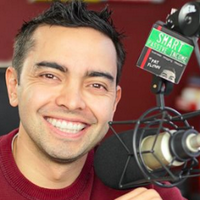 His blog, Four-Hour Work Week covers his own thoughts and entrepreneur topics. 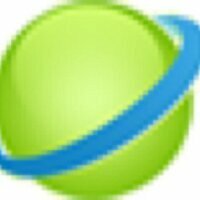 SEO Book is another great website filled with SEO resources, and their blog is just the same. Bookmark this blog if you want to stay on top of all things marketing and SEO for your small business. 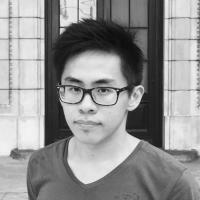 Are you working on your first startup and need some help figuring things out? Venture Hacks should be your first stop – it has all the basic info you need to springboard your journey into entrepreneurship. This social media influencer has been recognized by Forbes for his power on social media, and his Twitter is definitely one to check out. If you want to get inside his head, check out his blog/website Ask Aaron Lee. When you market yourself as a professional storyteller, you better have a blog that’s good – and this one definitely delivers. Gary Vaynerchuck knows a lot about being an entrepreneur as the CEO of consulting agency VaynerMedia. 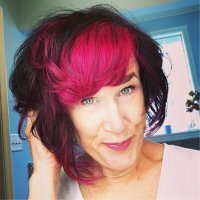 A Real Change is a blog run by Sandi Krakowski, Facebook marketing expert and one of the most influencial women in social media today. If you’ve already read her content published at Entrepreneur.com, check out her website’s blog. Entrepreneur.com and The Huffington Post writer drew Hendricks is a social media guru that specializes in strategies and writing on the subject, the latter of which you can find on his blog with, content posted regularly. 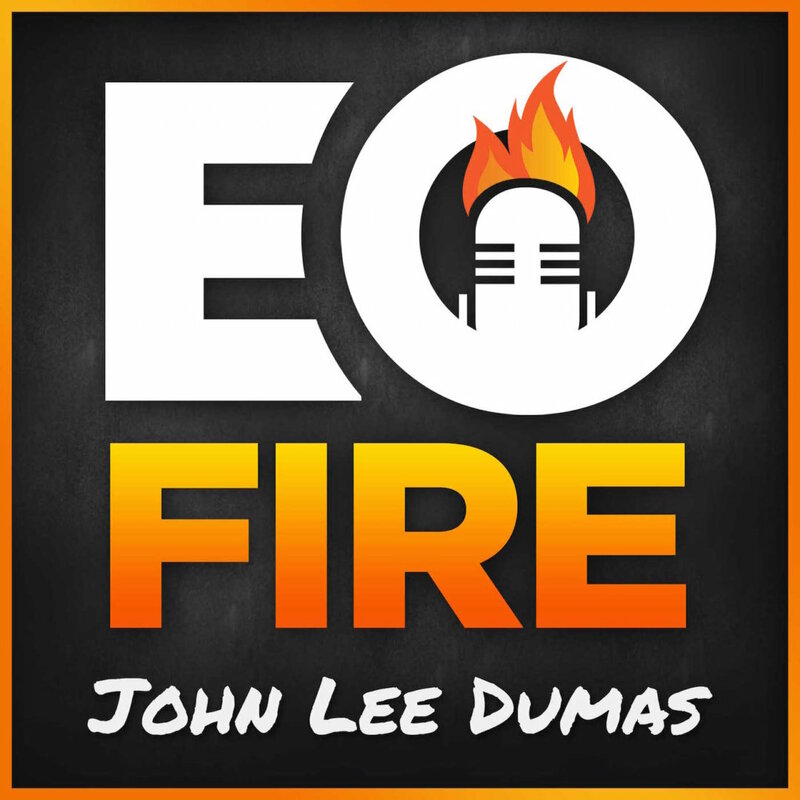 John Lee Dumas founded this blog-slash-podcast for the purpose of interviewing other successful entrepreneurs and sharing information. 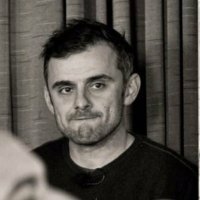 Here you can find content with other list-makers, like Gary Vaynerchuk and Tim Ferris. David Airey’s personal blog revolves around a large number of topics, including marketing and branding strategies and tips for new entrepreneurs. He’s worked with big name companies like BBC and the Yellow Pages, so you know his advice is sound. 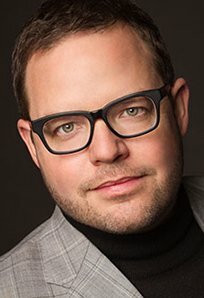 “Youtility: Why Smart Marketing is About Help, Not Hype” is the New York Times bestselling tome from Jay Baer, and his blog revolves around similar topics. You can find information on topics like digital and social marketing. 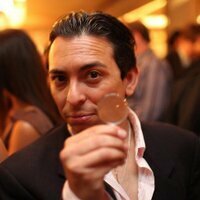 “What’s the Future for Business: Changing the Way Businesses Create Experiences” is a book by Brian Solis that explores business relationships and digital analyzing. 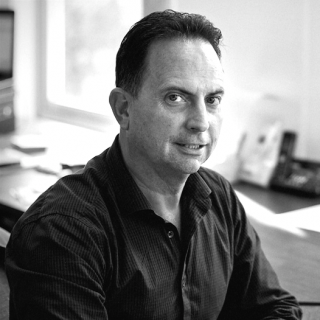 His blog covers his specialty field of the influences on business and marketing today. Andrea Vahl is all about social media. She co-wrote the book “Facebook Marketing All-in-One for Dummies,” regularly speaks on social media and social strategies, is a former manager at Social Media Examiner and also blogs on the topic. If you want books on Entrepreneurial Topics, look no further than The Entrepreneur’s Library. 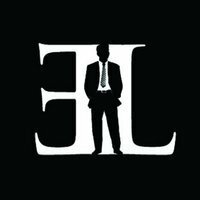 Founded by Wade Danielson, TEL covers both new and old books that are the best hosts of information for small business owners. 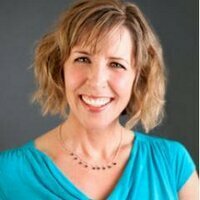 This blog site, founded by popular and prolific digital marketing writer and speaker Kristi Hines, is all about blog marketing. If you’re a small business owner who wants to toe the waters of content marketing, visit this blog ASAP. 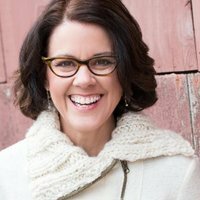 This marketing guru is the queen of giving advice that’s practical, affordable and that can easily be implemented by any small business owner looking to improve their current techniques and strategies. Her blog is often lauded as a great intro to entrepreneurship. 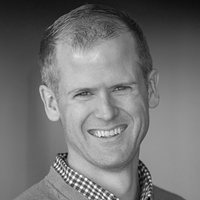 Jon Loomer Digital is a marketing company founded by, who else, Jon Loomer. 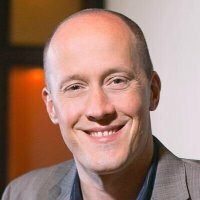 He’s got a lot of experience in the games of marketing and social media, and his advice on business topics is extremely valuable. 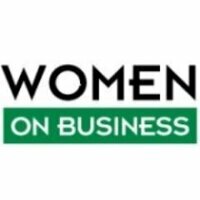 Susan Gunelius’ blogging site Women on Business focuses on female entrepreneurs – a business demographic that is often ignored by most blogging sites. If you’re a female entrepreneur, this blog can be of great help to you. 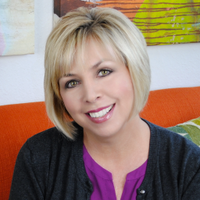 Kim Garst’s accolades including being the owner of Boom Social, a keynote speaker and also a social media powerhouse that’s been recognized by Forbes. Her blog focuses on social media tips and other helpful advice for entrepreneurs. ProBlogger is one of the best online resources available to entrepreneurs that want to start blogging to help their business. As a blogging and marketing company, the site’s own blog is very valuable and contains great information. 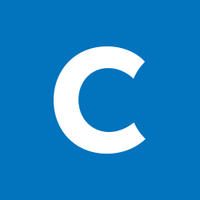 If you are looking for the best site to study content marketing from, look no further than CopyBlogger. Their marketing blog is chock full of advice and tips perfect for new entrepreneurs. Think Entrepreneurship is a small business owner resource that covers a myriad of topics that are of interest to entrepreneurs, usually with a motivational twist. Blog topics are varied and include a smattering of all things entrepreneur. 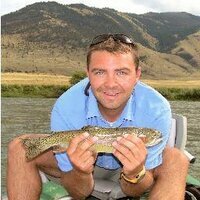 If you’re interested in the world of email marketing, look no further than Ryan Deiss. Email marketing information is his bread and butter, which is probably why he founded Digital Marketer and consults with thousands of businesses regularly. He posts his content at his company site. 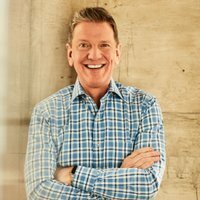 “Platform: Get Noticed in a Noisy World” is a popular book by Michael Hyatt, an expert on all things marketing. 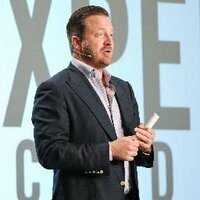 He’s accredited as a Forbes Top 10 Marketing Expert circa 2014, and his blog contains useful marketing information. 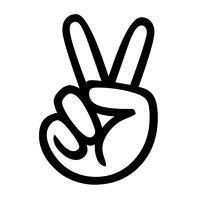 Social Triggers is a blog, video series and podcast creates by Derek Halpern. This content site shows entrepreneurs how to achieve their sales goals via persuasion methods like data marketing, academic research, traffic statistics and how to sell. 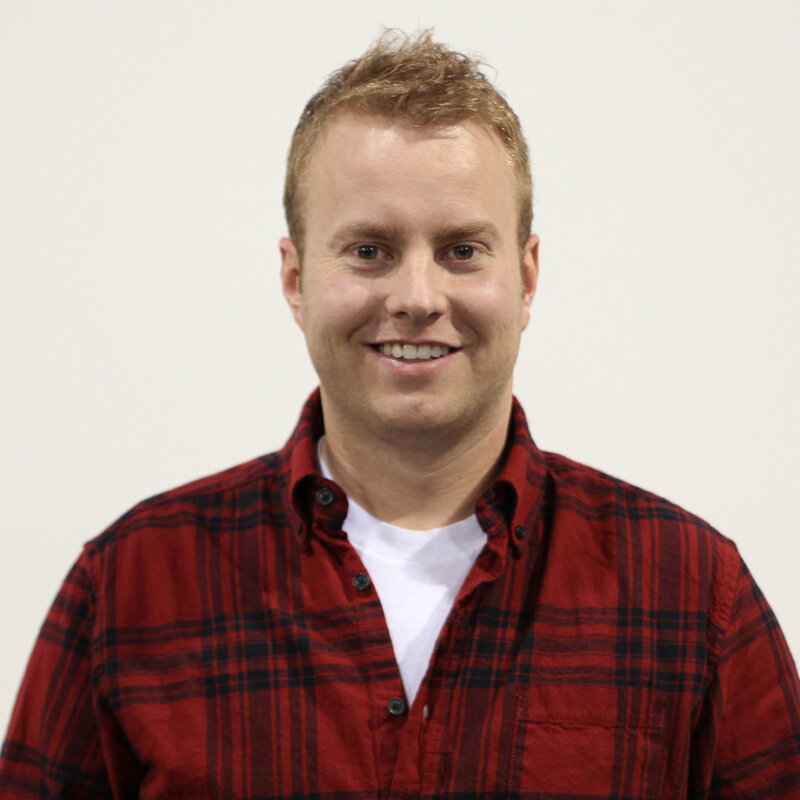 Chris Ducker wants to help other entrepreneurs grow and expand both their businesses and profits. 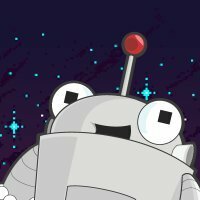 He’s good enough to get featured on The Huffington Post and Forbes – why not check out his blog, too? Want quick advice on how to grow your business fast? 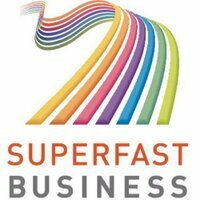 James Schramko has all the information you need on his blog SuperFastBusiness; geared towards how to both start and grow a business online. 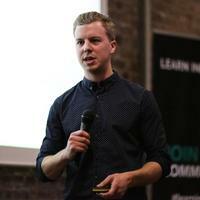 As a digital marketing consultant, Matthew Barby knows his way around the world of his craft. He’s a prolific columnist and often speaks on the subject of digital marketing, and his blog covers the subject as well. 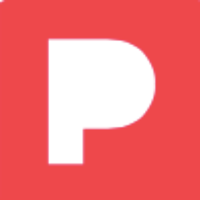 MarketingProfs is a site dedicated to all things marketing – from training to strategies, resources to seminars, they have everything. Their blog also covers content and digital marketing tips for fledgling entrepreneurs. Online conversions and persona marketing are two important, yet oft undsicssued, business issues that you should be focusing on. Bryan Eisenberg does just that as an expert on both topics via his personal blog. This blog for entrepreneurs is dual-purpose, focusing on entrepreneurial topics and also the aspect of traveling. The site was founded by business owner Matt Wilson who co-founded and owns his own travel company. 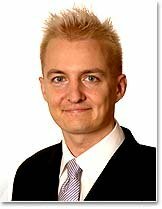 Best known for his regular and popular online earnings report, Pat Flynn is also a very prolific blogger and podcaster. 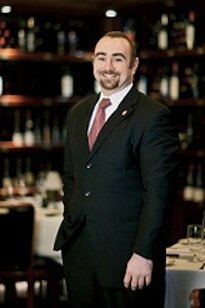 You can find his thoughts on business trends and marketing at his personal website. 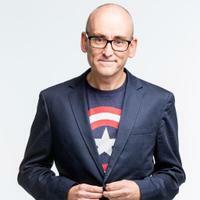 Internet and digital marketing is Murray Newlands’ forte, and he’s also a prolific blogger on the subject matter as well. 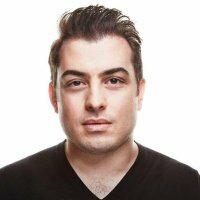 You can also find his work at famous publications like Search Engine Journal and Entrepreneur.com. SEO and affiliate marketing are two important marketing areas for entrepreneurs to understand. 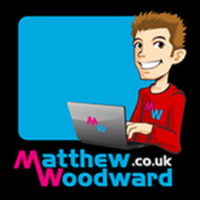 Matthew Woodward blogs on these topics and has even ranked as one of Technorati’s top 100 business blogs. 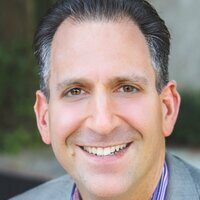 This internet marketing expert is great at all forms of digital marketing, but his specialty is his penchant for creating hugely successful subscription marketing strategies. You can read more about his marketing thoughts at his blog. 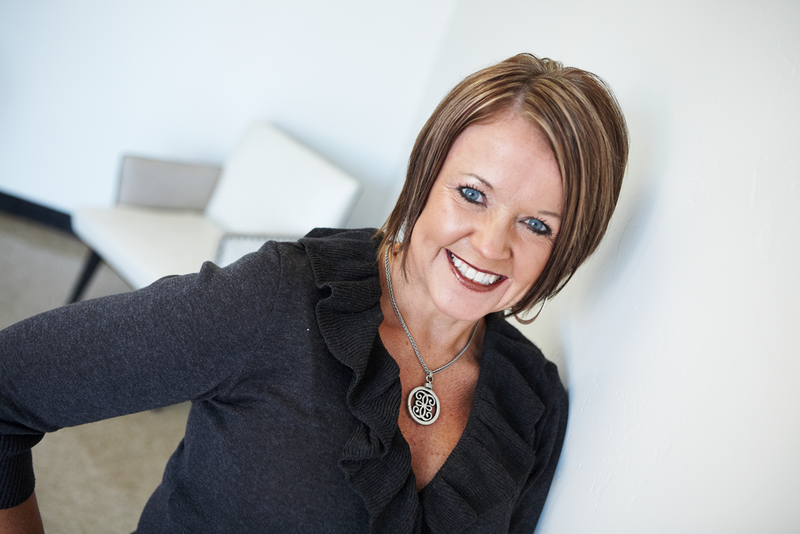 The Marketing Nut, also referred to as Pam Moore, is a specialist in conversation optimization. Maybe this is why she’s frequently praised by Forbes and is one of their picks as a top female social media influencer. 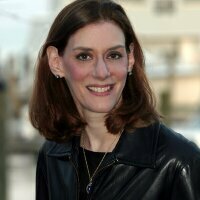 Her blog covers a variety of business topics – but especially marketing. This tech blog covers a variety of subjects familiar to entrepreneurs, such as technology news, data analysis, marketing, entrepreneurship and commentary on all things business. Entrepreneurs in need of marketing help should look no further than the website Marketing Eye. While it has a lot of resources and information for small business owners, their marketing blog is one of the best available on the subject. 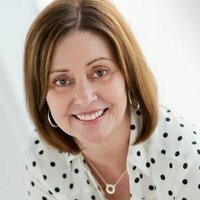 Pam Dyer is a social media and marketing expert who is another list-maker who is recognized by Forbes as being a powerful woman on social media. 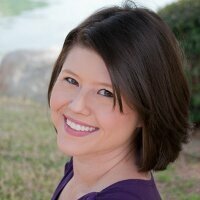 Her blogging topics include B2B marketing strategies, outreach initiative information and case studies. 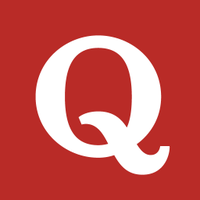 Quora is more a question and answer site than a blog, but the content there reads just like one and can sometimes contain extremely valuable information for entrepreneurs. The user community is filled with business experts, who often post content and answer questions – maybe even your own. 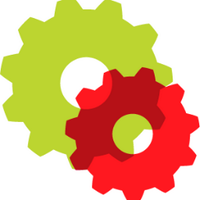 Vitruvian Marketing has many purposes, from PPC information to being a Google AdWords agency. Their marketing blog contains vital information on current marketing trends and facts that every entrepreneur should know. Yaro Starak is an expert at e-commerce and monetization, and his passion for making money only helped spawn Entrepreneurs-Journey. This site teaches small business owners how to make an income through blogging alone.